The controversial soft tissue finds of North Carolina State University paleontologist Mary Schweitzer are gaining renown, and for good reason. She found organic material in fossilized dinosaurs and other creatures that should not have existed after having supposedly been buried for millions of years. 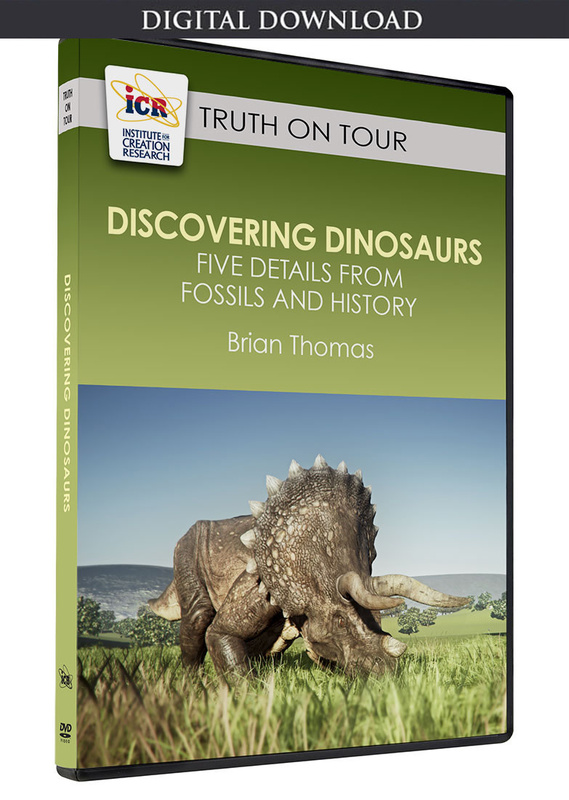 These groundbreaking discoveries are fascinating, and they raise big questions about the standard understanding of fossils and geology. The find was an utter shock because of the long-held belief that fossilized bones have had all their original materials replaced by external minerals. Thus, a colleague's admonition to prove they aren't red blood cells has motivated Schweitzer's research ever since. So far, she has been unable to do this. She has also been unable to prove that fresh-looking blood vessels, various soft protein samples, and structures identical to bone cells (osteocytes) are anything other than what they appear to be. These discoveries presented profound mysteries. Researchers had always expected that "after millions of years, buried in sediments and exposed to geochemical conditions that varied over time, what was preserved in these bones might bear little chemical resemblance to what was there when the dinosaur was alive. "1 But this is an extraordinary understatement. In fact, given what is known of tissue and biomolecular decay, after all that time there should be nothing preserved at all and, thus, zero resemblance to any original dinosaur tissue. Actually, proteins take much less time than a million years to spontaneously decay.2 But neither ten thousand nor one million years are anywhere near the millions of years needed to make standard geological long-age scenarios plausible. Thus, fossil soft tissue is caught between a rock and a hard place. On the one hand, it should not be there at all, based on lab studies. On the other hand, its presence is obvious. Therefore, to accommodate soft cells from fossils into the standard long-ages view, scientists have had to make a tough choice. One option has been for biochemists to deny that the paleontologists are actually seeing what they claim is evident. 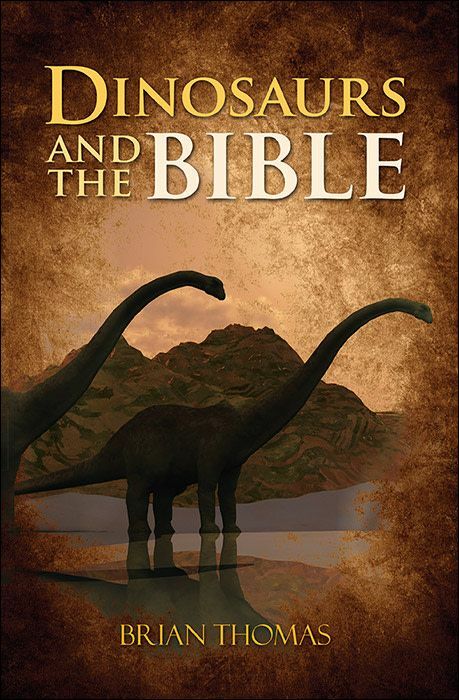 Another choice has been for paleontologists to deny what the biochemists' lab experiments have measured. Schweitzer appears to have favored the second option. She asked, "Why are these materials preserved when all our models say they should be degraded? "1 In this case, modifiable "models" have been substituted for easily repeatable, experimentally derived "data" in a classic case of bait-and-switch. A third choice has been to play the role of the ostrich with its head buried in the sand and ignore the entire discussion. But there is a fourth option: Once the presumed need for "millions of years" is removed from age estimates, all the data harmonize. That would also mean that the presence of still-soft original tissues buried in rock layers coincides with biblical records about the timing of earth history, which indicate that all of life was created only thousands of years ago. Schweitzer, M. H. 2010. Blood from Stone: How Fossils Can Preserve Soft Tissue. Scientific American. 303 (6): 62-69. Thomas, B. How Long Can Cartilage Last? ICR News. Posted on icr.org October 29, 2010, accessed December 14, 2010. Article posted on December 20, 2010.